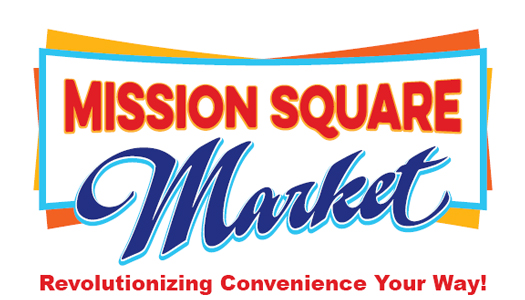 Online ordering menu for Mission Square Market. Revolutionizing Convenience Your Way!! Swing by your New Neighborhood Store and Experience Frustration Free and Customized Convenience Shopping. At Mission Square Market we pride ourselves in providing only the freshest ingredients. You can build your own sandwich or choose one of our Specialty Sandwiches. Order Online now and skip the hassle!